Music matters. It connects us, touches our hearts and minds and enriches our lives in unique and powerful ways. 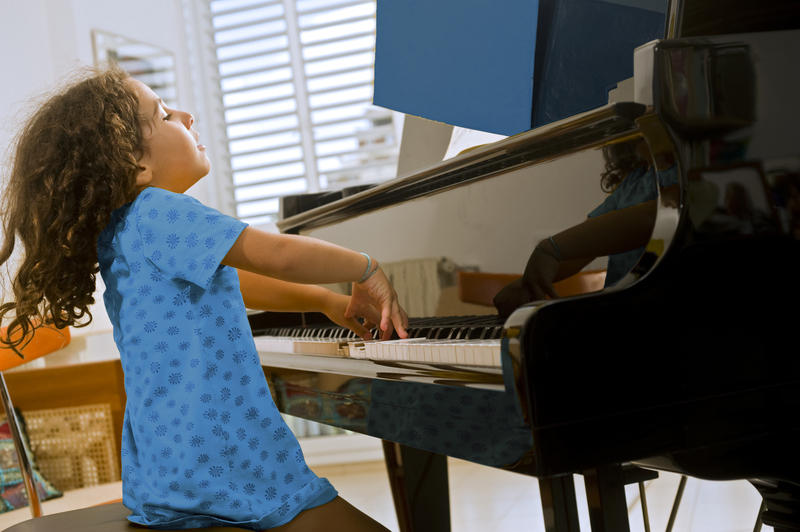 With patience, diligence and guidance, all students, no matter their natural gift, can acquire the technical and musical foundation to enjoy a lifetime of music making. Join me in making music matter in your child's life! Lessons: Pre-college students take 39 private lessons and participate in 6 group performance classes, 2 studio recitals and various festivals and competitions throughout the year. Interview/Audition: To schedule an interview/audition please contact the studio. There are currently a couple of openings in the studio. If you are interested in piano lessons please contact us.